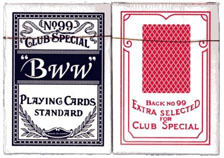 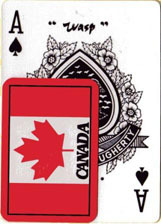 This single deck of Five Raws cards contains the new Texas Hold’em design. 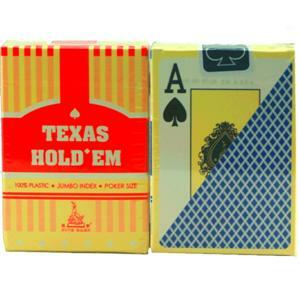 The Texas Hold'em cards are 100% plastic. 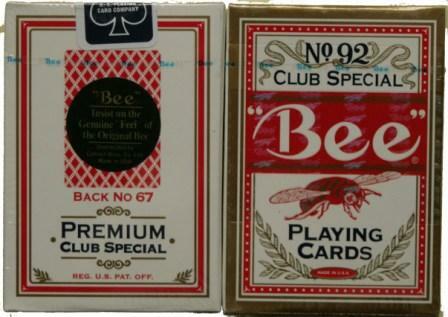 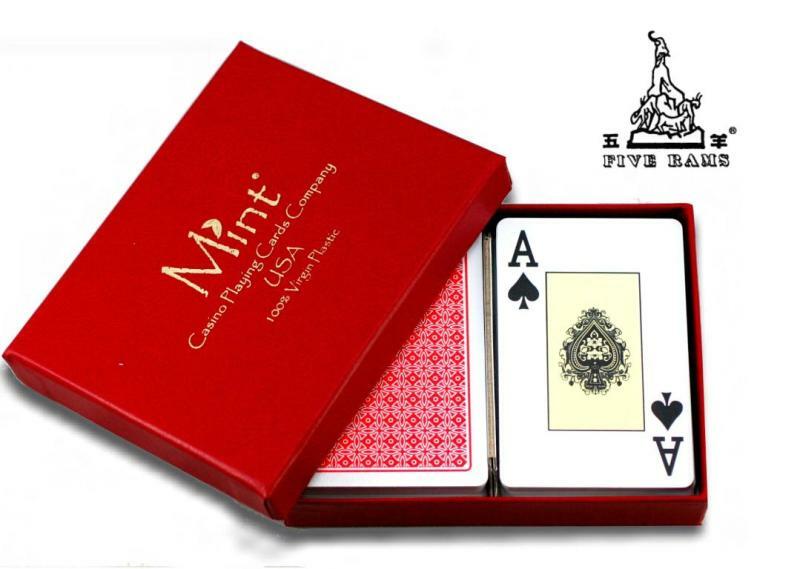 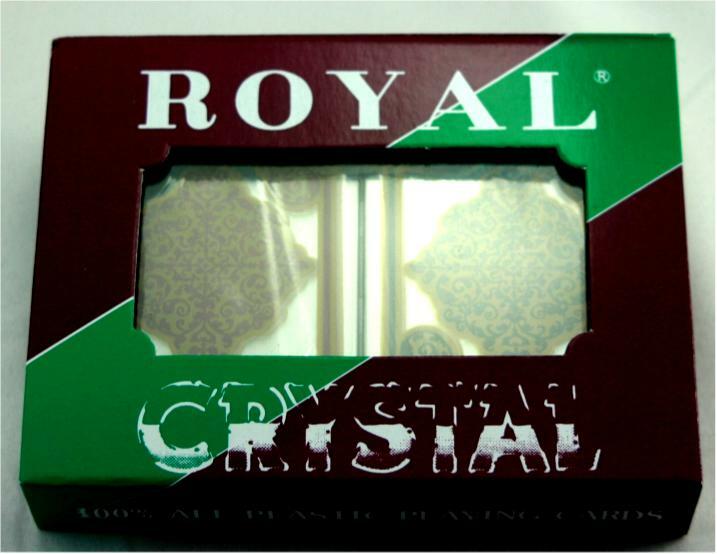 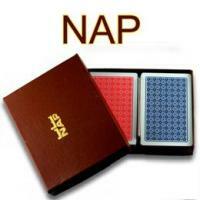 They are designed to last up to 100 times longer than a traditional deck of playing cards. 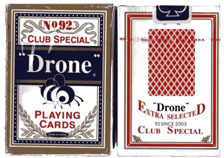 Cards will not mark, dent, or crimp under normal playing conditions and they are washable, giving your decks a brand new look for years. 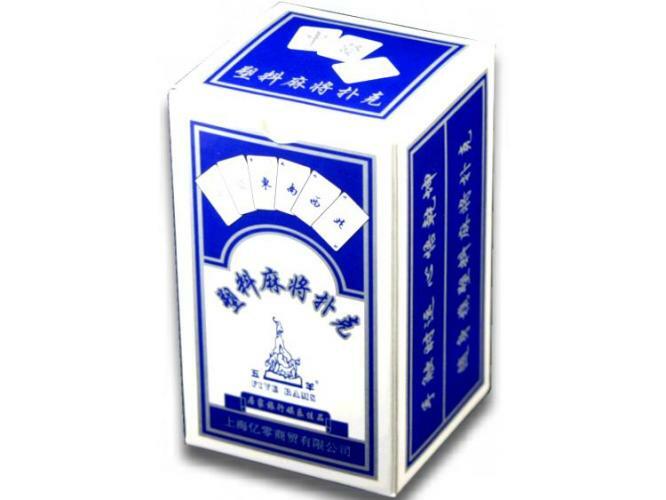 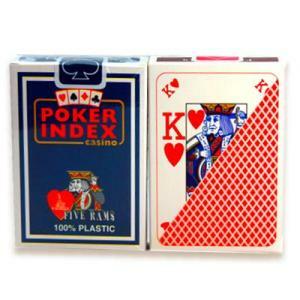 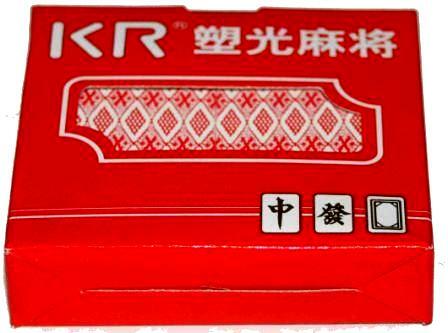 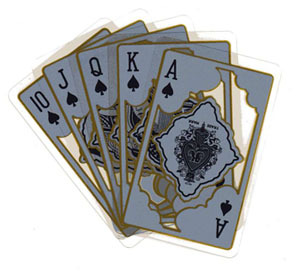 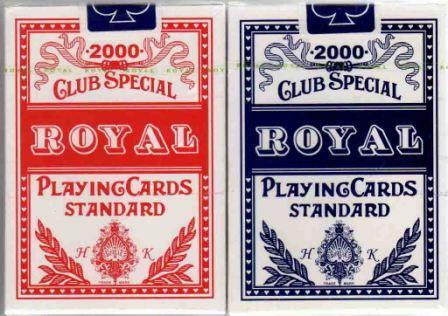 These Narrow Plastic Playing cards are made of 100% plastic. 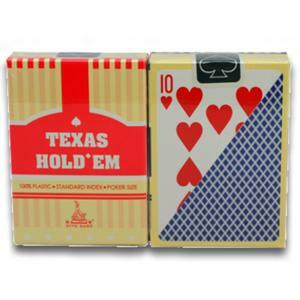 They are designed to last up to 100 times longer than a traditional deck of playing cards. 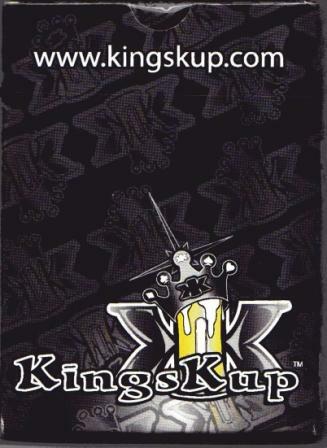 Cards will not mark, dent, or crimp under normal playing conditions and they are washable, giving your decks a brand new look for years.